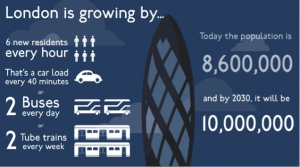 Bus patronage in London has witnessed significant growth over the last 15 years. In fact journeys have nearly doubled, driven by population growth, service quality improvements and fares policy. Today 6.5 million bus trips are made each weekday, or around 2.4 billion per year. 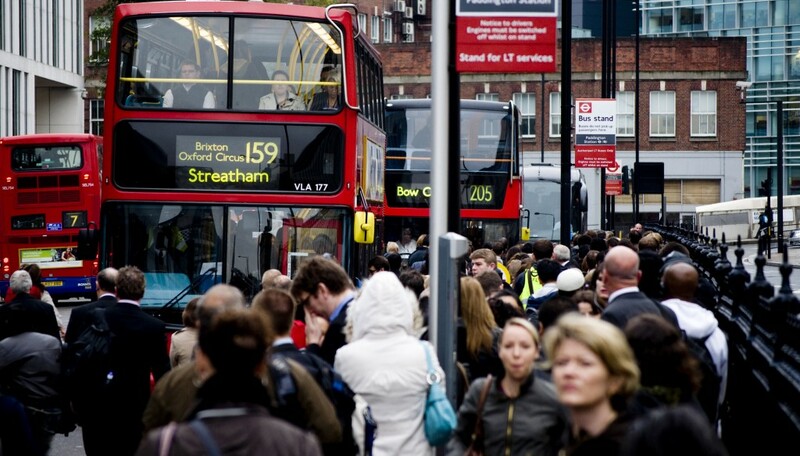 Buses are the main mode of travel for a staggering 21 per cent of trips made in London. Service quality has been transformed to help drive this growth in demand. The availability of automatic vehicle location data has facilitated a step change in service control and passenger information. This has all been supported by significant investment in bus priority, including bus lanes and physical infrastructure, and selective vehicle detection to allow priority at intersections. We must not stand still, however. 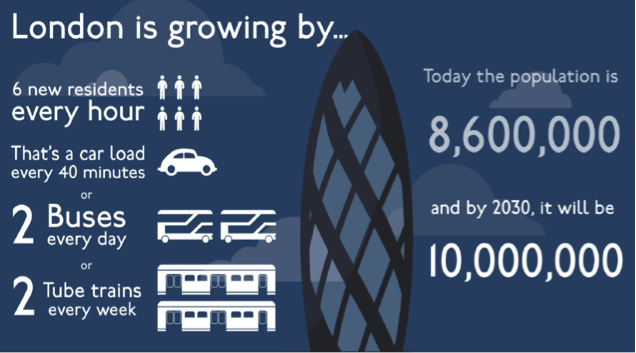 London’s population is forecast to increase from 8.2 million today to over 10 million by 2030, driving the demand for bus services. The way we are using our roads is also changing. We are delivering record investment in public spaces, road safety and cycling through the Roads Modernisation Plan. Making sure that predicted bus route delays are mitigated through physical interventions. There are many challenges ahead as we face the potential impacts of both the current Spending Review and the Mayoral election next year. It is clear however that investing in bus priority is very good value for money and is essential as London grows. Transport for London has led the way in developing bus priority, and we continue to see bus priority as being at the heart of our investment programme.